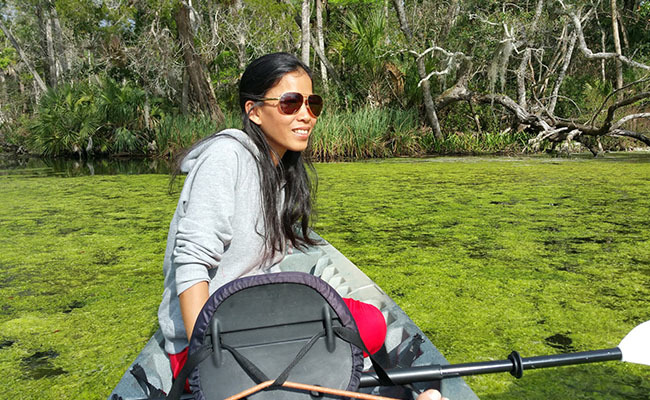 The idea is to have a boat with an experienced Captain to help you locate the area of Manatee, instead of having to paddle for hours to possibly find them on your own! The shuttle boat will also be close by, so if you’d like a break from paddling then get on the boat and relax! 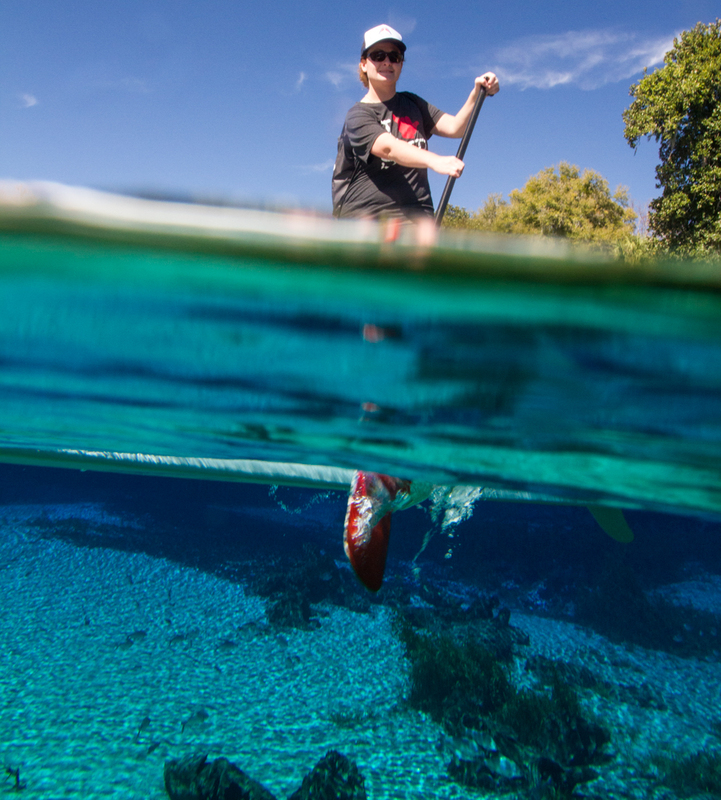 To begin your adventure, you will arrive at our shop and prepare for the Manatee encounter; gear, wet suit and all you need is included in your tour price. 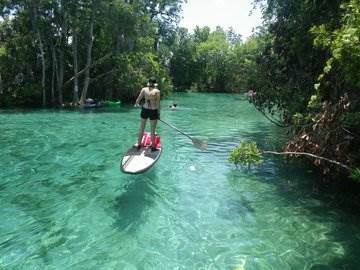 You will be transported from our facility to a shuttle boat where your paddle craft and Captain are waiting. You will explore the refuge in capable hands from a safe environment, and disembark on your own kayak or SUP when you are comfortable. 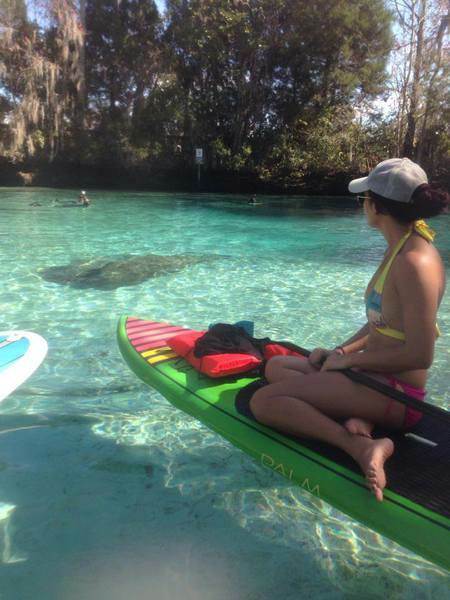 You will have the opportunity to snorkel with manatees if you wish, or stay topside and take it all in as you paddle! 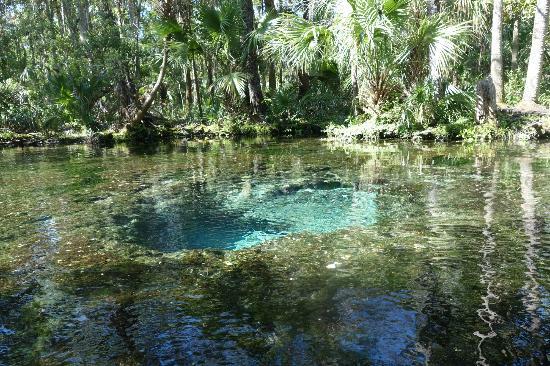 This is a unique and fun way to view this ecosystem and get up close with these amazing animals, even in the warm months when they can be tougher to find.